Megan Graham Photography offers an extensive range of Photography services. "In a rural area it is key to be diverse in the service that I offer, this gives me the freedom to create outstanding images across a broad sector of clients"
Marketing is a minefield for any business, big or small. Quality images will bring clients in, showcasing what you can offer and the service you provide will ensure confidence and repeat business. I have a passion for images that speak without words. With years of photographic experience a passion for architecture, fashion and food I am confidently able to showcase any commercial product or service. , Living in a rural community means it's not unusual for me to don a pair of gumboots and head out into the field, and provide your business with creative images that will bring in clients. While being confident to work with any brief I will also contribute my own ideas and images to provide you with a complete service whatever your business. Nothing beats seeing your images in print, who doesn't love the shining gloss of magazine pages? I love to document and create images for editorial purposes and have had the pleasure of having my work published in a number of New Zealand publications including NZ Woman's Weekly, Dairy Exporter Magazine, Vet Talk Magazine, The New Zealand Heritage Magazine, Rural Co and more. 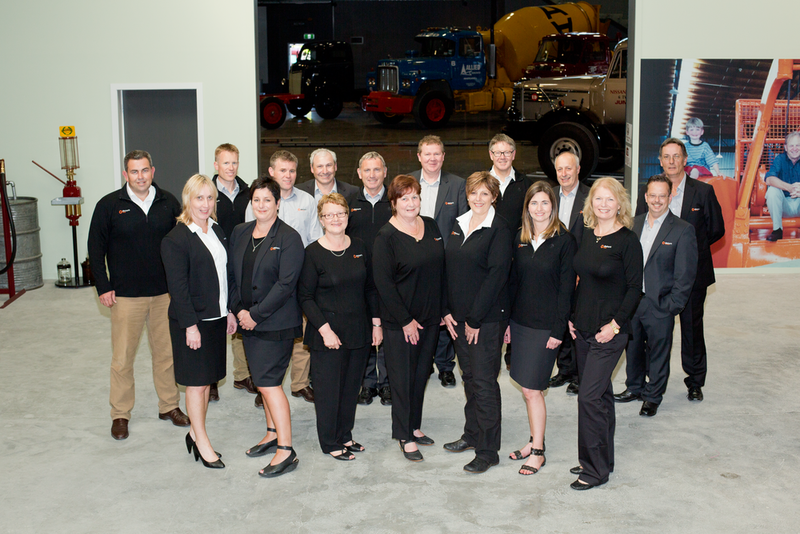 Professional staff and team photographs are just as important as showcasing the products you sell. I love working with teams and staff members, especially those who'd rather be "anywhere but in front of the camera!" Be it a team shoot or corporate event, I can cater to your needs and requirements, in a quick and professional manor. Family - where life beings and love never ends. Family portraits are so so so important.Its an honour to have the opportunity to be invited into someones home to capture their most precious loved ones. The connection, interaction and just every day antics are such a joy! I love to create images that make your heart sing every time you walk past them hanging on your wall, or each moment that your flick through your precious album. Images that promise to make you laugh, smile or shed a wee tear as you remember the moments when "your babies were that little." Be it a small group of family members to the full extended family I will be there to document your family. These are a session with a new family member in just the first weeks of being home. A snippet in their new life, from their nursery to bath time. Settled in your home environment. Including cuddles to sleeping in the bassinet or hanging with the older siblings. These sessions can also be combined with a Maternity session. YES we do weddings..... a limited number, per season, for the right people! For a compete service please make contact if you think I am the right person for your special day!